Business man and woman team ginving thumbs down.Boycott gesture. There is a huge debate raging within DJ circles right now. With the new HBO documentary, “Leaving Neverland”, exposing more of the dark side of Michael Jackson DJs are left wondering. They are wondering Should they play his music or not? While this question is just a start of the conversation the real conversation we should have as a society is can we separate the art from the artist. There have been a lot of charges brought against R. Kelly recently. It has been known for a long time that he wasn’t the best human being. He is no stranger to scandals. Heck, even Dave Chapelle did a parody song with the first scandal about him peeing on a woman. Society forgets about the scandal and the art remains. While most of his music is not safe for general audiences there are some songs he has that have been used in many events. Michael Jackson is a totally different story. Jackson was born into a family of singers and became famous as a child. While I adamantly hate what he did in his personal life he produced a lot of great music that has been remembered for many years. The late 90s and early 2000s we heard a lot of accusations of child molestation against him. With the new documentary out it brings greater and more evidence to these accusations. I truly believe Mr. Jackson was a victim of himself and having his childhood taken from him so he never got to be a child or learn the proper right from wrong. His music has been used in MANY events such as from the Jackson 5 to his solo albums. Can we separate the issues from the art? While I agree with what both Michael and R Kelly are accused of is horrible, I think it is truly up to your clients who are paying you. I do not believe a club DJ will have an issue but as a mobile DJ if your client requests you to not play a certain artist they are the boss. 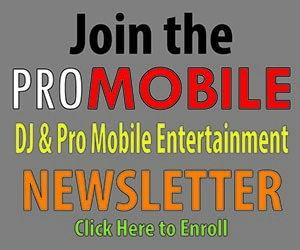 We as DJs are not only pioneers but also liaisons to the music industry. There is a lot of art and a lot of artists to choose from and it shouldn’t be a problem for a talented DJ to accommodate your clients with artists that do not offend their beliefs. I believe what is currently being asked of us is to be the filter for society. Everyone is currently looking to us to boycott the art of artists who do horrible acts. While this is a heavy burden it is one that DJs have always had whether we wanted to or not. In time we may find that the issues are no longer there. Leonardo Da Vinci was not the best human being but for all his art and inventions and forward thinking, the horrible side of him has long been nearly forgotten by the public. Michael Jackson was a pioneer with music and started a huge movement with Pop music. The issues from his horrible acts with time may be overshadowed by his art in the future. While it is up to you on what to do, I would say ask your clients how they feel about the artists in question. We are merely the agents that the art flows through. It is our responsibility to ensure our clients have the best event possible. This includes ensuring they do not hear any music they do not want to hear due to their personal beliefs. Ultimately, it is your business and your livelihood at stake. We can always ask the questions of the client to ensure we do not run into issues with the music we play. This is where your client meetings come in. As business owners, it is our responsibility to be as thorough as possible when it comes to planning our events. Personally, I will be doing whatever my client asks when it comes to these artists music. Chase Jewell has been in the DJ world for 15 years, starting in clubs and bars then moving on to mobile events. From the beginning, he’s always had a fascination with pro-audio and lighting gear. Starting when he was a child at his church, Chase learned audio mixing and lighting skills. He’s been studying sound and lighting ever since then – learning the ins and outs of every new piece of equipment that could possibly make his performance better. 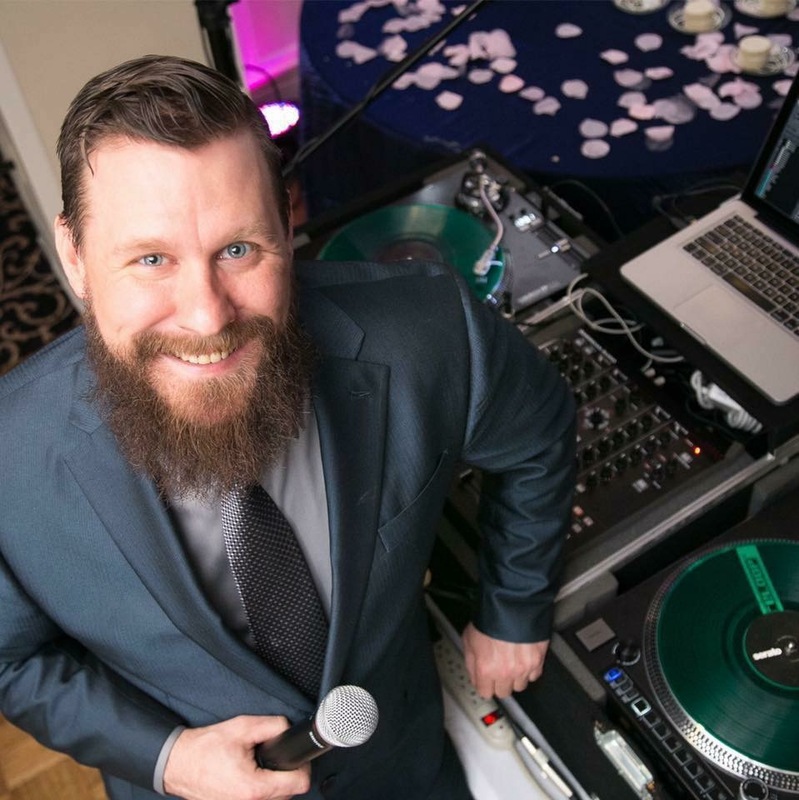 His mobile DJ company, Jewell DJ Solutions, serves all of Indiana and some of Ohio, Kentucky, and Illinois. Chase can be reached c/o chase.jewell@jewelldjsolutions.com. His website is: http://jewelldjsolutions.com. You can get social with him on Facebook or Twitter.